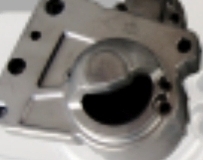 What are the benefits of aluminum die casting? 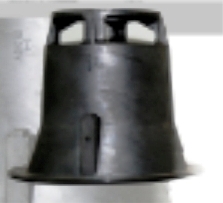 This is a process whereby molten metal is forced at high pressure into mold cavities. These mold cavities, or dies, are reusable. 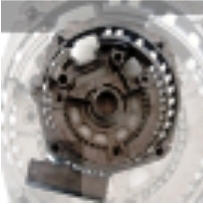 It is one of the fastest and most cost-effective methods of producing a variety of components. 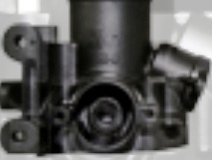 Gravity die casting is a process used in medium volume production, whereas pressure die casting is used for high volume production. 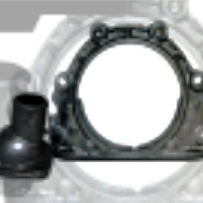 The die casting processes used today can involve high-pressure techniques, sometimes up to 4500 pounds per square inch. 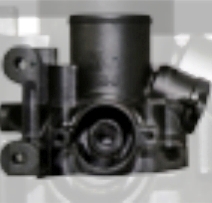 Die casting machines are generally rated in clamping tons equal to the amount of pressure they can exert. 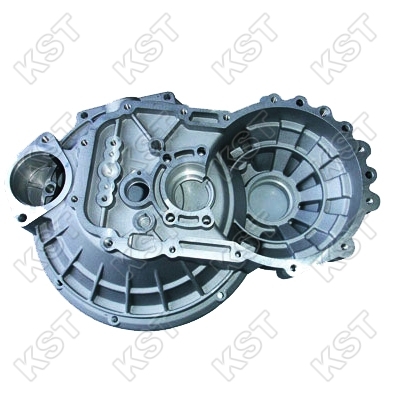 There are two basic types of die casting machines, hot and cold chamber, though cold chambers are typically used for aluminum die casting and other alloys with high melting points. In fact, certain alloys cannot be used in hot chamber machines. These machines are rated by the amount of clamping force that they use, anywhere from 2.5 kg to 25 kg. One of the first steps is to decide which alloy to use. The main alloy used here is aluminum, although zinc, magnesium and copper are also used. The great benefit of using aluminum is that it is a lightweight metal with good mechanical properties. Aluminum has a high dimensional stability for both complex shapes and thin walls. 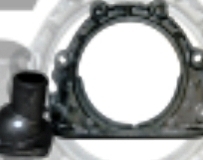 It also retains strength at high temperatures and has good corrosion resistance. Aluminum has high thermal and electrical conductivity. 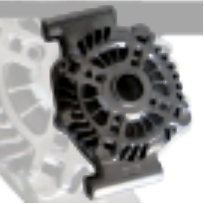 The starting point for aluminum die casting is melting the alloy in a separate furnace. This is something of a disadvantage as there is a slower production time due to the need to the extra step required to transfer the metal to the cold chamber. 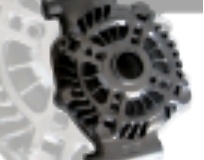 The Benefits of Aluminum Die Casting. This is a versatile process which allows a broad range of shapes and sizes and the parts can have a smooth or textured surface. 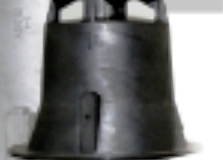 The castings are durable and are dimensionally stable while maintaining close tolerances, especially when compared to plastic moldings. They also have better electrical properties than plastic molds. One of the main aluminum types used is the LM6 type. 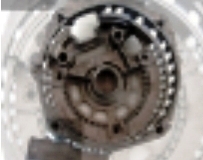 This is generally regarded as one of the best materials although LM24 and other grades are also used. Another benefit of using aluminum is that an additional finish is often not required because of the resistance to corrosion. Where the aluminum is used in areas of high corrosion, for example in coastal areas, often a special marine primer paint will be added. The cost of materials is an important design consideration. While some metals may be more expensive than others, this cost may be offset by the fact that thinner walls can be used with stronger metals and thus less raw material is required. 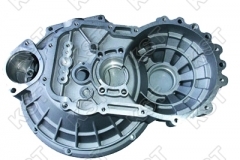 The Benefits of Aluminum Die Casting. 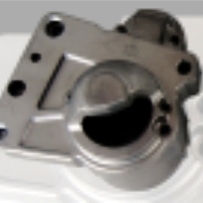 The aluminum die casting will go through a finishing process called anodizing. This uses the natural oxide coating which occurs on the aluminum. This is a thin layer which protects the metal underneath. This layer can become grey after time and this may or may not be desirable. Anodizing has the effect of thickening this layer to give a hard transparent coating. 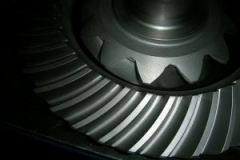 This enhances the corrosion resistance of the metal. Anodizing can also be used to deliver different color finishes.